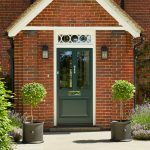 A front door that feels well made, tough and sturdy will make you feel secure in your home, but it should also feel welcoming to your guests. It’s ultimately one of the first things that draws your eye as you walk up to a house, and a finely crafted, elegant design can speak volumes about your own personal style before your guests even get their first glimpse of your interiors. 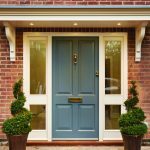 Whether you’re planning on selling your property and want to boost that all-important kerb appeal, or you just want to improve the look of your home, investing in a new front door can be a quick and effective way to give things a bit of an update. 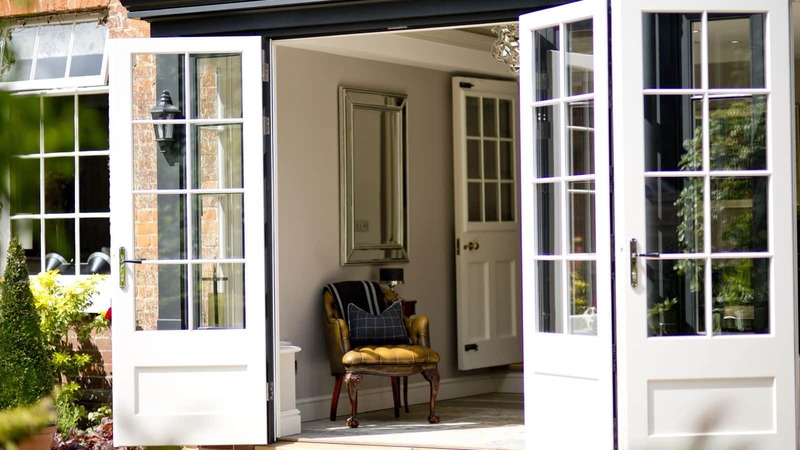 While standard uPVC and aluminium door products are somewhat restricted in their appearance, a bespoke timber door can be crafted into any style, so that it perfectly complements the rest of your property. 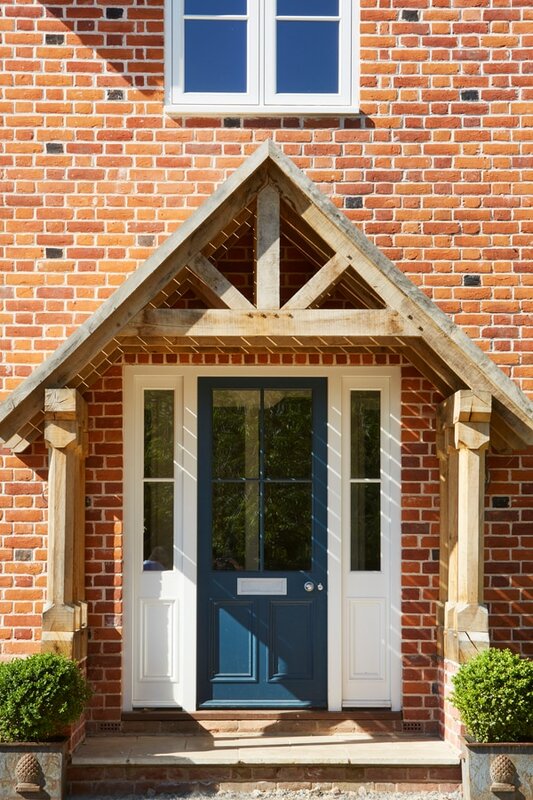 What’s more, a timber door will always have a premium aesthetic that cannot be replicated with uPVC. 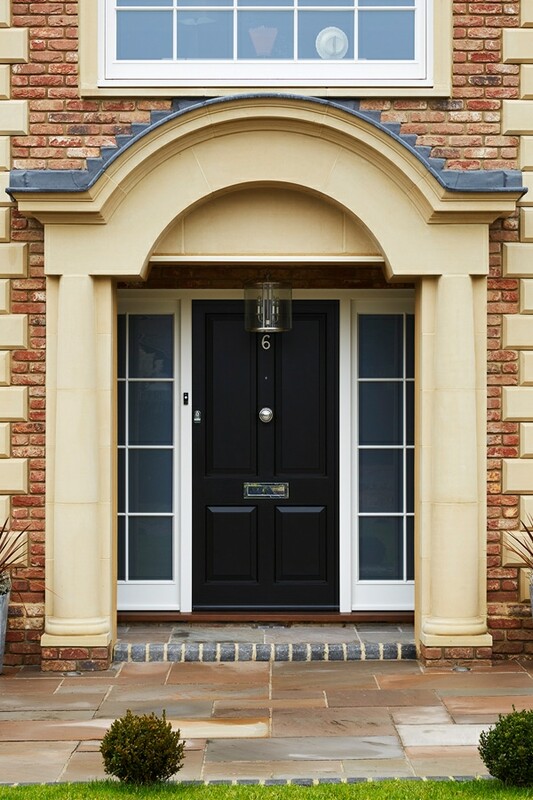 Whether you are looking for something traditional or contemporary, with a wide range of materials, styles and colours available, there are no limits when it comes to front door styles. 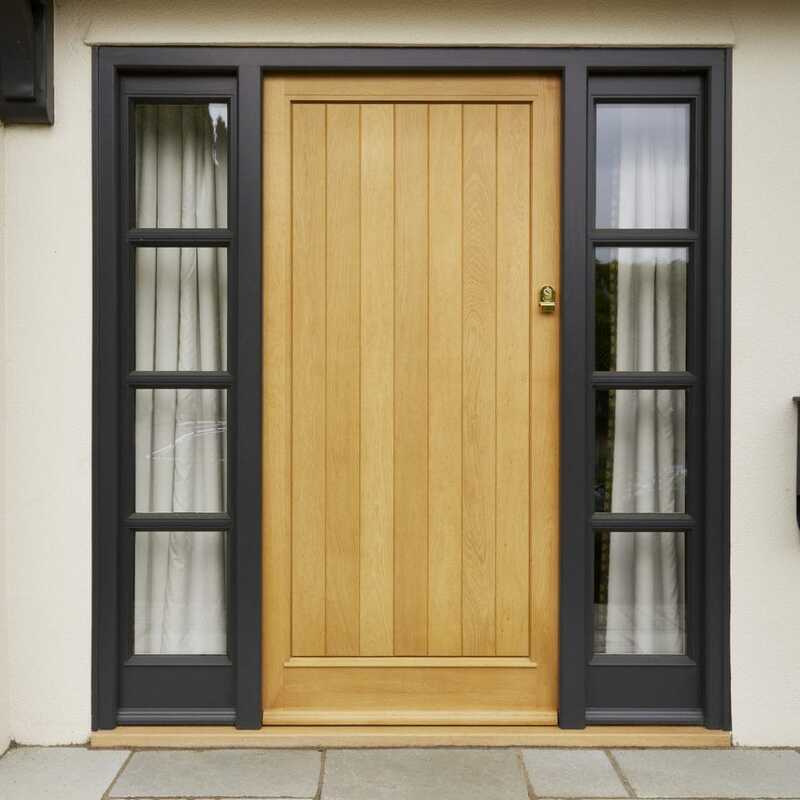 You can choose from doors with decorative raised and field panels with grooved edges, which give a classic look, or opt for elegant boarded entrance doors if you want to achieve a modern design. 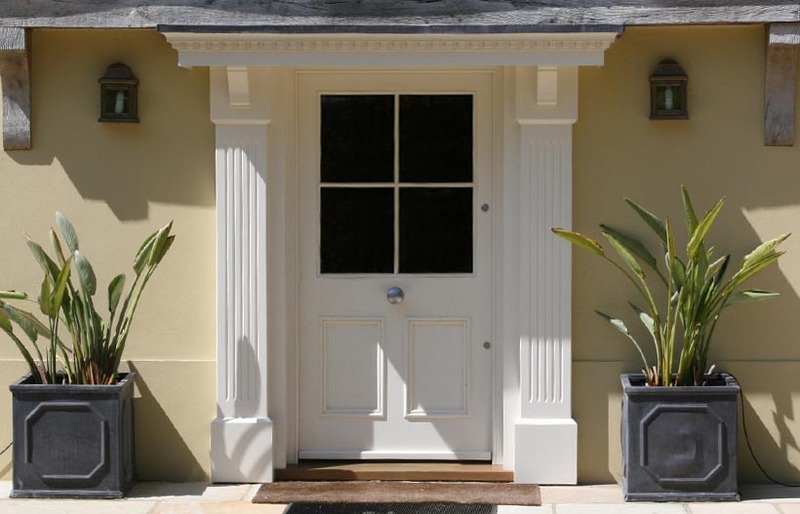 Try to look for a premium front door that delivers on form and function. A stiff door that needs a bit of a shove to open is not doing its job properly. 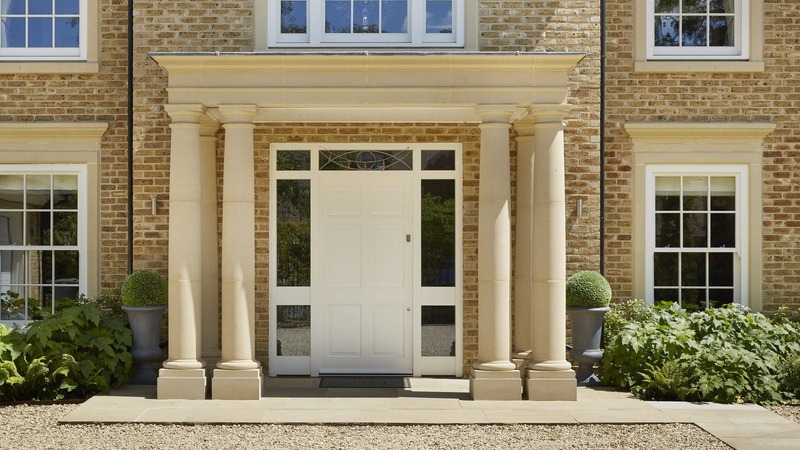 Opting for bespoke, made to measure doors will result in a perfectly fitting product that helps to insulate your home and eliminate chilly drafts coming through your hallway. Try to look out for a sturdy door that effortlessly swings open and has a soft close. A door’s threshold is a strip of wood, which forms the bottom of the doorway and is stepped on when entering a house. 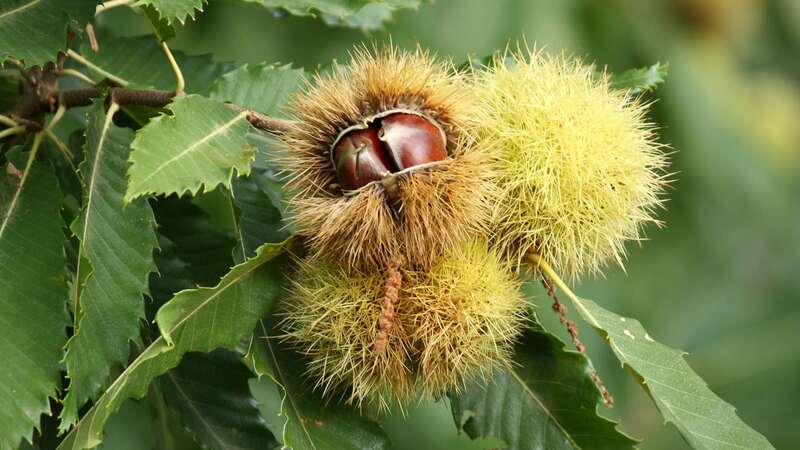 It will usually be made from hardwood, as it needs to be exceptionally durable to cope with a heavy footfall. Ensure that the threshold height is correct, as inward and outward opening doors will always have different height thresholds internally. Think about the overall style that you want your home to have and choose from either complementary or contrasting shades, with a focus on enhancing depth and shadows to draw the eye. For an original look that will make your door a real talking point, consider painting it in a unique shade like a soft blue or pillar-box red. Alternatively, you could go over to the dark side and opt for a trendy steel grey or bold black for a touch of drama. While black paint used to peel and crack if it had high exposure to the sun due to excessive heat absorption, using a high-quality, water-based microporous paint to create an extremely durable and highly protective barrier. 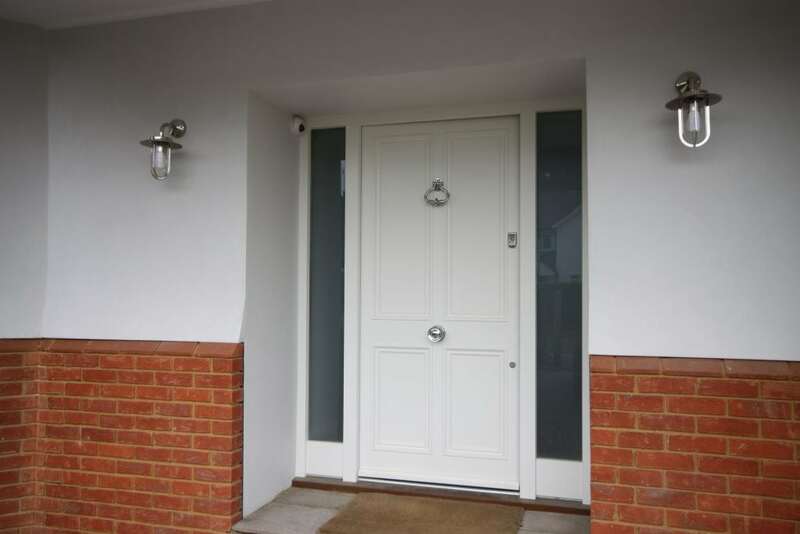 This will protect your entrance door against weather conditions, moisture ingress, exposure to high levels of UV, and bacteria, which can all affect the finish of the paint. 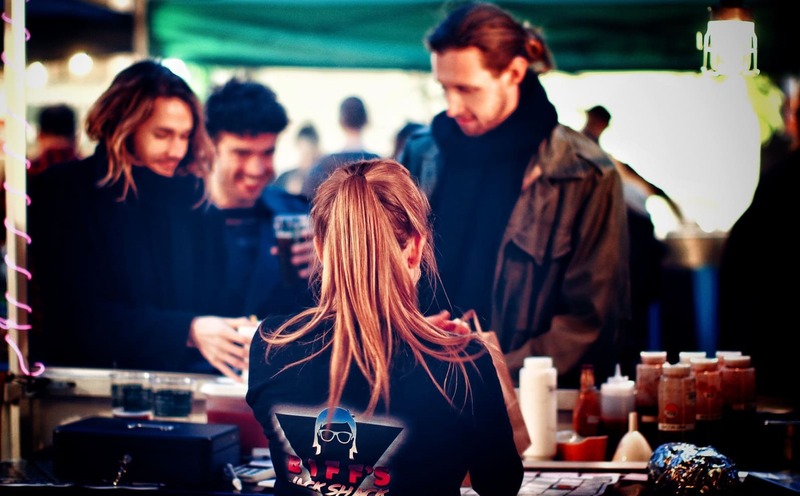 Find out more about premium paint products here. Ironmongery is sometimes referred to as architectural hardware and includes doorknobs, knockers, letter boxes, standard or heritage locks, handles, and hinges. Look for quality ironmongery products that have a smooth movement and a superior, polished finish. For peace of mind, locks should exceed the highest security standards. 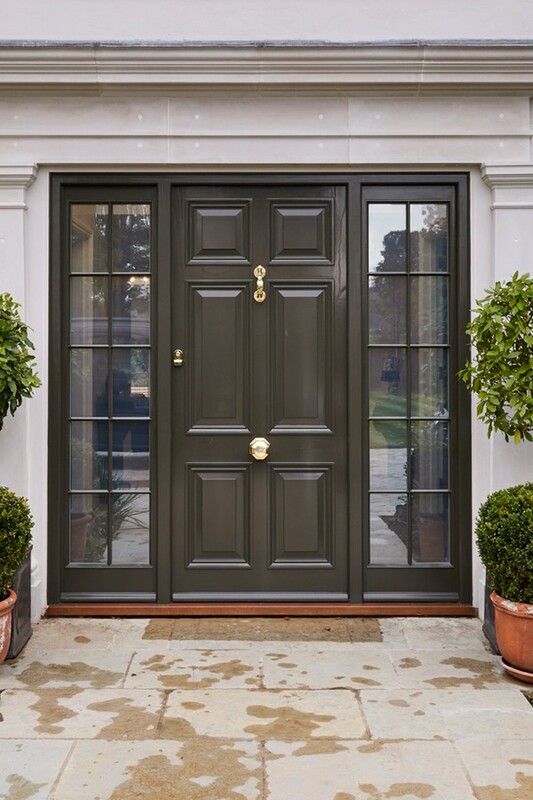 Ultimately, ironmongery should feel secure, solid, and functional whilst still looking visually attractive and in keeping with the style of the door and house. There is a range of smart options to choose from, including polished brass, oil rubbed bronze, and satin nickel. 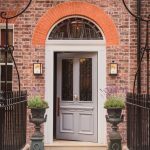 Glazed sidelights and vision panels can enhance your entrance door, adding an additional decorative element that can complement your property’s proportions. They can help to bring more light into your hallway, making the area feel bright and spacious. It is also handy for catching a glimpse to see who might be ringing your doorbell before you open the door. Glazing bars can be added between adjacent panes of glass for a classic look, or you can choose plain sidelights and vision panels for an elegant, unobstructed view. Double or triple glazing will help with energy efficiency, and if your house is south facing then you can opt for solar reflective glass to keep temperatures feeling comfortable. 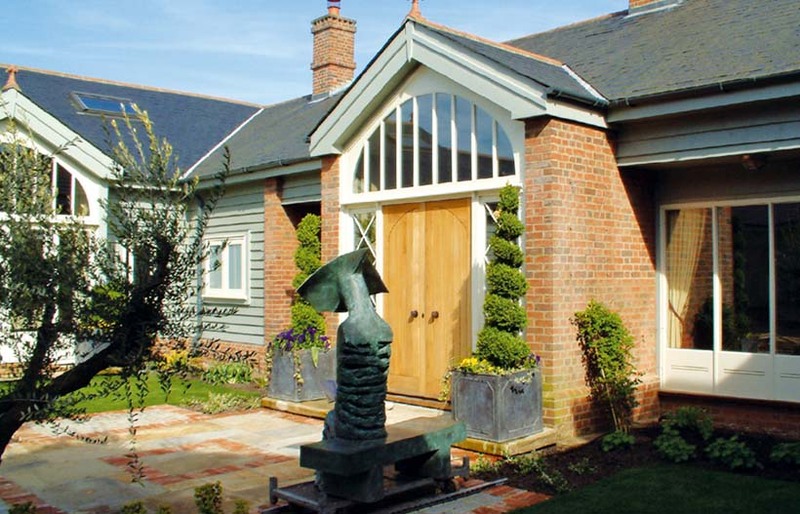 Find out more about different glazing options here.